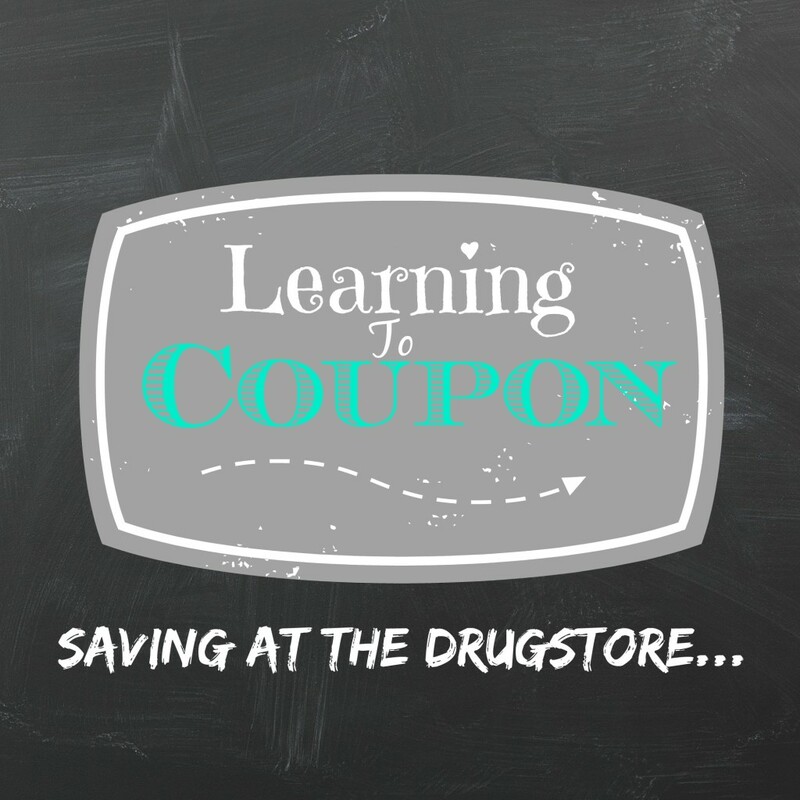 Now that you know the basics of couponing, and the lingo used around the web, the next part of learning to coupon is saving at the drugstores. Have you ever heard of someone getting toothpaste for FREE? Chances are, they bought it at a drugstore. Many extreme couponers NEVER pay for toothpaste, toothbrushes, shampoo, or conditioner. When I was really on my game, and not completely burnt out, I could say the same–besides the toothpaste thing since my hubby is a CREST PROHEALTH snob 😉 I still paid $0.50 to $1 for it though! If you want to start getting things for FREE, you need to start saving at the drugstores. This is the best way to get personal and household items for CHEAP! Oh, and for all you moms out there with little ones still in diapers–Next to Target and Amazon, Drugstores are going to be the place to get diapers at a great price! I have personally shopped and saved at all 3 stores. I will be honest though, I haven’t set foot in a Rite Aid in a LONG time. Even before we left Tennessee, I stopped shopping there just because it wasn’t convenient for me and I had several unpleasant couponing experiences. I have heard a lot of success stories though, so it never hurts to try it out! These 3 stores will run weekly ads just like the grocery stores. In the ads you will find what is on sale, as well as what items you can earn rewards on. Each store has different rewards, but the concept is all the same. Combine a sale with a coupon and an ECB to maximize your savings and decrease your out-of-pocket! Now that you have a basic concept of the rewards you can earn at these stores, the next step is to put those rewards to use and maximize the amount of money you can save! The best way to do this is to stack a coupon with a sale that you would earn a reward from. Then keep rolling those rewards!! You spent $0.99 + tax on a toothbrush and toothpaste PLUS you have $2 ECB to roll into your next transaction. I recommend starting small. Pick ONE store and try it out a month or so before trying to tackle the next. Don’t go in and try to do 10 transactions on your first go around. Just go for a few items and 2-3 transactions. Always have all of your coupons organized and ready ahead of time. Also make sure you have read all of the coupon policies, and all of the fine print in the sales ad. Know the difference between limit 1 per transaction and 1 per person. 1 per transaction means you can do multiple transactions of the 1 item (up to whatever limit is set in the ad–usually no more than 4)—1 per person means just that, you can only get the deal once. When I first started saving at the drugstores, I made a lot of mistakes. But, I learned from those mistakes for the next time I went. It really is a lot of trial and error. Don’t get discouraged! Next post we will talk about how I personally organize my coupons–from the binder, to the categories I use!